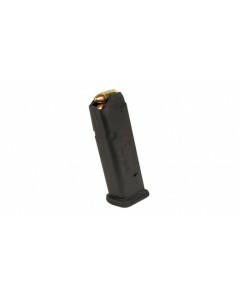 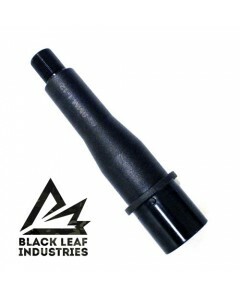 Black Leaf Industries BL9/AR-9 .40 S&W BCG is compatible with both Glock & Colt magazine configurations. 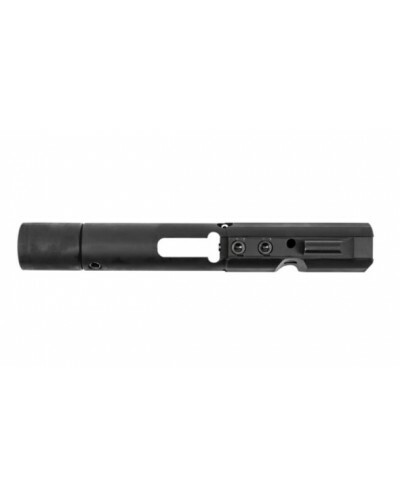 **NOTE: Many Aftermarket drop in triggers use modified hammers which may not reset properly, or hit the firing pin square on the carrier which could cause firing pins to bind and snap. 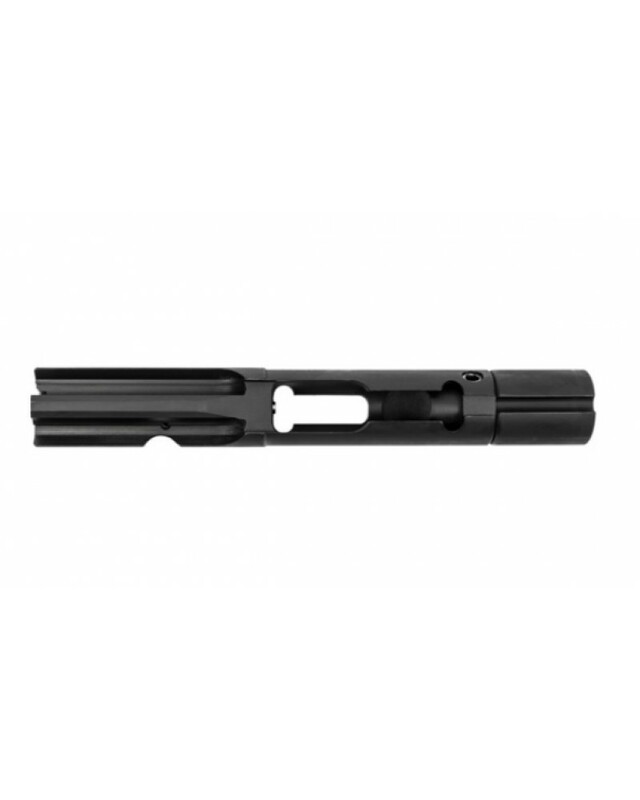 We recommend using only MILSPEC hammers with any 9mm, .40, or .45 blow back bolt carrier groups. 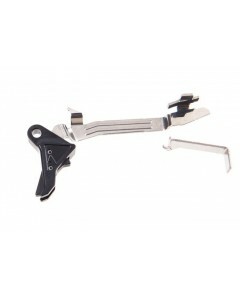 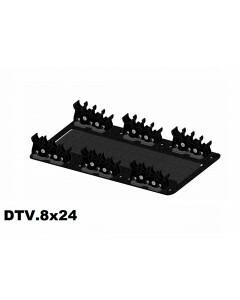 Will not work with JP Enterprises or the like Silent Capture spring systems. 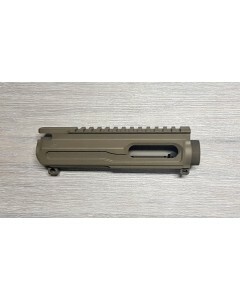 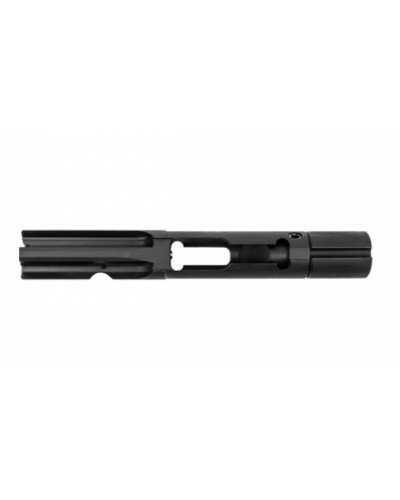 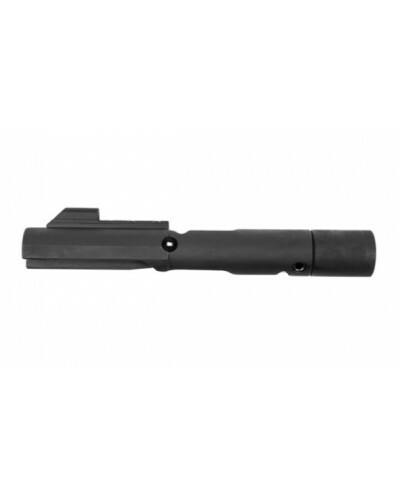 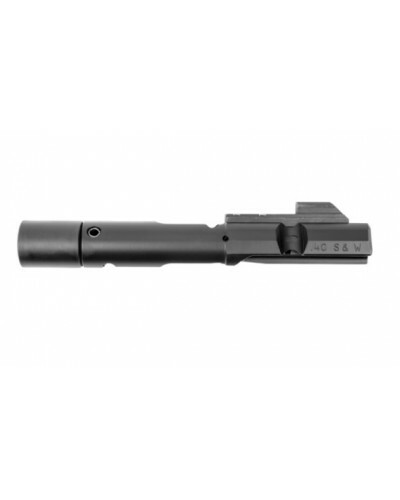 The Black Leaf BL9/AR-9 .40 S&W Bolt Carrier Group is made in the USA. 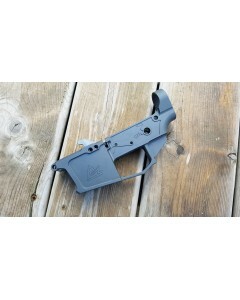 Agency Arms Gen 5 Drop In Trig..